Most of the girls don’t want to suffer from the hair on their bodies. Most importantly on their upper lips part. One of the best common ways to get rid of upper lips hair is “waxing” but it can be painful and requires maintenance on a regular basis. If you want to prefer something new then try these some of the natural ways to remove hair on your upper lips. 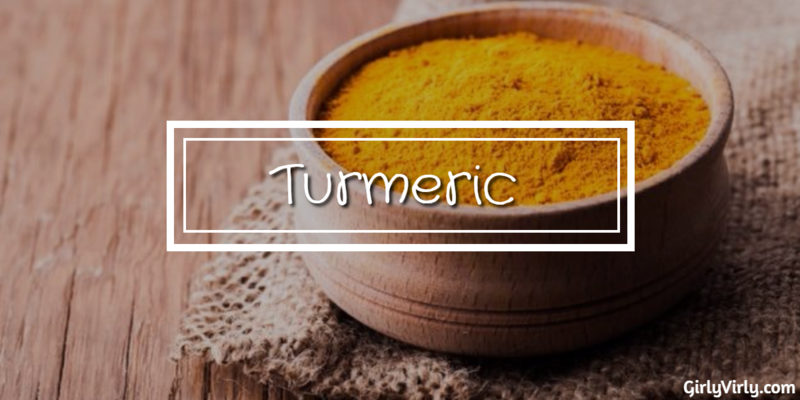 As we all know from ancient days, turmeric is an amazing ingredient and in Indian Ayurveda, turmeric is used for treating many skin issues like unwanted facial hair. Mix equal amount of turmeric powder and milk in a bowl. Stir till it forms as a paste. Apply the paste gently on your upper lips. Rest for few minutes to get the paste dry completely and remove the mask with cloth dipped in warm water. Try to give scrub motion while cleaning the mask from your your face. Splash your face with normal or cold water to close the pores of your skin. Applying this paste for twice or thrice a week. Just be aware that turmeric can stain your skin so be sure you test it in an inconspicuous place. All experts say that this is one of the easiest & cheapest methods for removing upper lip hairs. 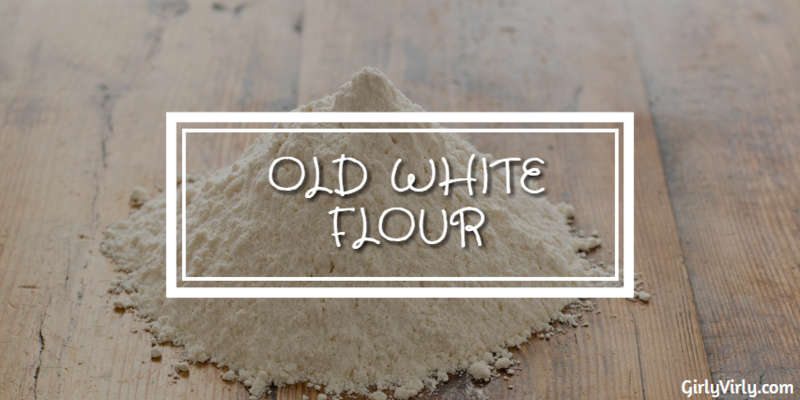 According to various studies, white flour has many vitamins and nutrients which helps to protect our skin from various skin problems as well as regenerate new skin cells. Apply the paste gently on your upper lips and massage for few minutes. Rest for few minutes to get the paste dry completely and peel off the mask with cloth dipped in warm water. 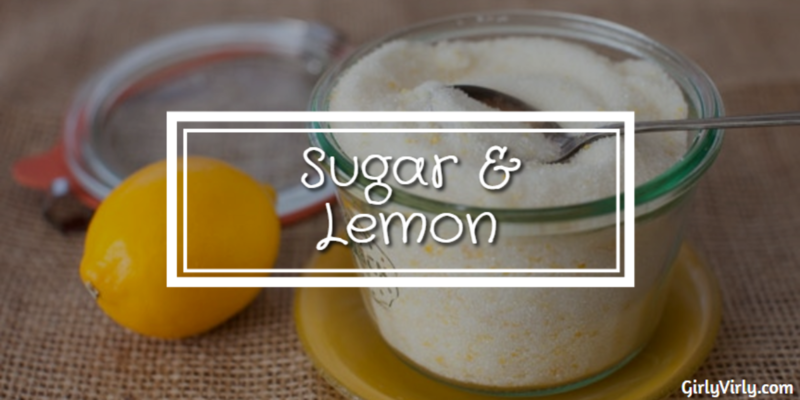 Sugar and lemon juice will help to remove the hairs from your upper lips and also exfoliate your skin to remove the dead ski cells. Lemon juice naturally bleaches your skin. Add lemon juice into the the bowl and stir well. Clean your upper lips and pat till dry. Apply the mixture on your upper lips and massage gently. Rinse off the mixture with cold water. Repeat this process for twice or thrice a week. This method is not advisable to process on sensitive parts of the body. Egg White and Cornflour and the ideal face mask for oily skin or combination skin. Scrubbing the face with this mixture once a week will help you to remove unwanted hair from your lips, also removes extra sebum and dirt from the skin. It also helps to clean the clogged pores and treat acne. 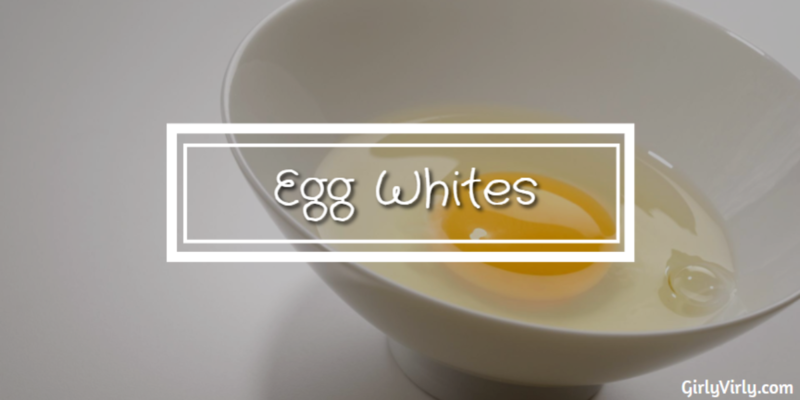 Mix one Egg White with 1 tbsp of cornflour in a bowl till it become a thick paste. Apply the paste on your upper lips. Let it stay for 10-15 minutes till the paste dry. Rinse away the paste with warm water. Clean the face with clean cloth. Repeat this process twice a week for better results. 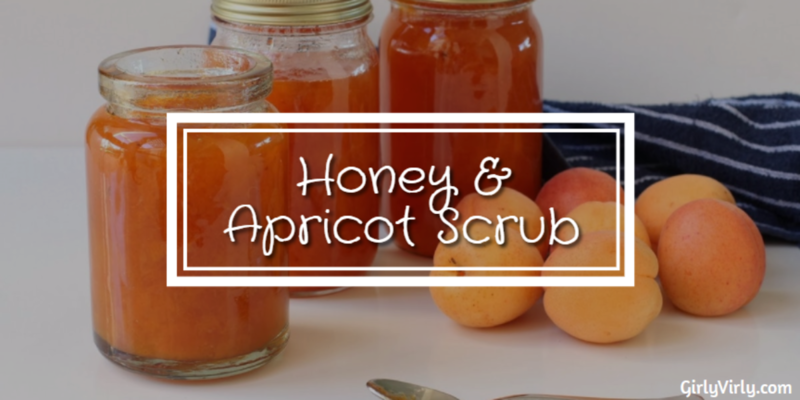 Honey and Apricot is loaded with skin friendly nutrients. Both helps in nourish and rejuvenate the skin, and make it smooth and soft. They eliminate the dryness from the skin and give great moisture. Honey and Apricot also works as anti-aging and improves natural skin tone. Clean and peel the skin of apricot. Cut the apricot in small parts and remove the seed. Stir the honey into the puree till it become a thick paste. Apply the past on your upper lips and gently massage for few minutes. Wash the paste with cold water and clean your face with clean cloth. Use this paste twice or thrice a week for better outcomes. You can use this mixture as a scrub to clean the dirt, oil and dead skin cells of your face. 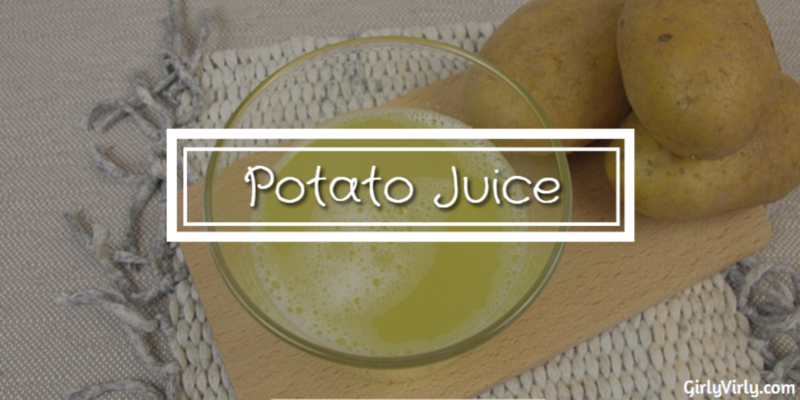 Potato juice contains vitamin A, B and C which work as anti-aging for your face and also it prevents wrinkles. Potato Juice with lentils will help you to remove the unwanted hair from upper lips and helps to glow your face. Mix potato juice with overnight soaked lentils and prepare a thick paste. Add some few drops of lemon juice and 1 tbsp of honey to the paste. Leave the paste for 15-20 minutes until it dry. Scrub the paste for few minutes and rinse it with warm water. Splash your face with cold water to close the pores of your skin. Minerals and amino acids of the corn flour keeps the skin healthy and smooth. 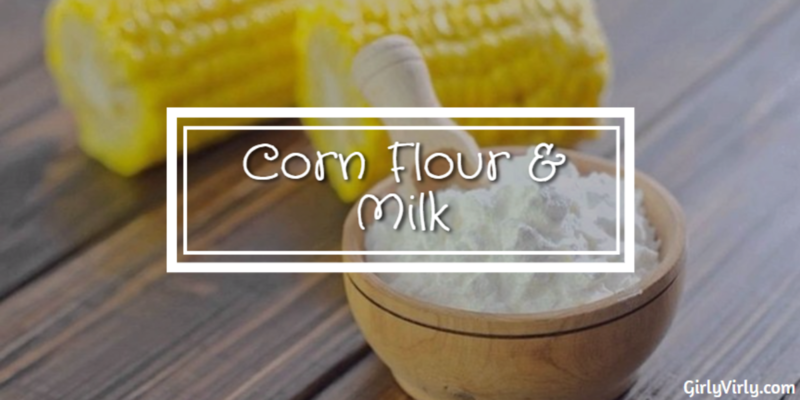 Corn flour has super oil absorbing properties, which is great for oily skin and acne-prone skin. It also helps to remove dirt and impurities from the skin and give clean and glowing complexion. Bleaching effect of corn flour is beneficial for eliminating uneven color and lightening skin. Mix 1-2 tbsp of corn flour and milk in a bowl. Stir them to make a thick paste. Apply the paste on upper lips. Let it sit for 15-20 minutes until the paste dry. Slowly peel off the paste, this paste act as a natural wax, and will pull the hairs. Repeat this process for a week without any fail, it will reduce the hair growth density. Gelatin is a rich source of dietary collagen, which has amazing skin healing and anti-aging properties. 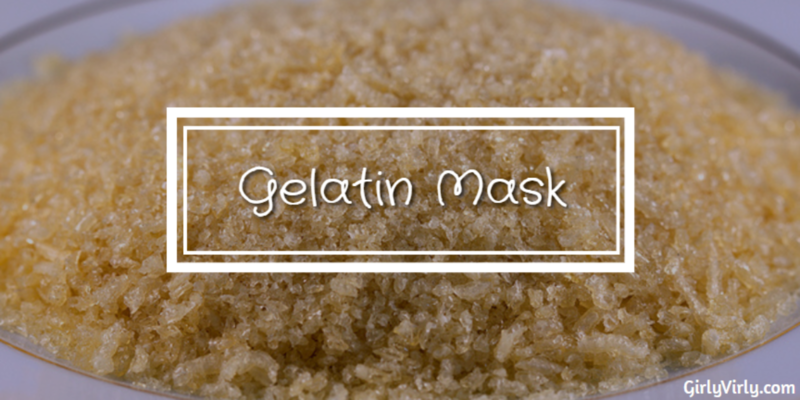 Gelatin also helps continuous renewal of skin cells. It is also gives great firmness and strength to the skin, which provide a wrinkle free skin. Take unflavored gelatin and add few drops of lime juice in it. Heat the mixture for a while in microwave. Stir the mixture again so that it becomes thick paste. Peel off the mask after it will dry. Don’t use this mask near your eyes or eyebrows. If it get into contact with them, then use warm water to remove. 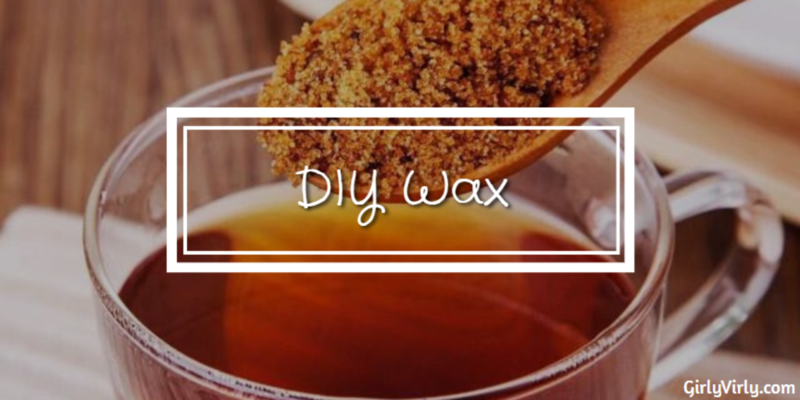 There is also a home made remedy to prepare a natural wax. This wax is totally natural and for all types of skin. This home mad wax contains Brown sugar and one cup of water. Mix 2 tbsp and one cup of water. Heat the mixture on medium heat. Stir the mixture continuously until it becomes a thick paste. After few minutes, pull the paste by using wax strip, like just another waxing. All the ways are listed above are totally natural and easy to use. 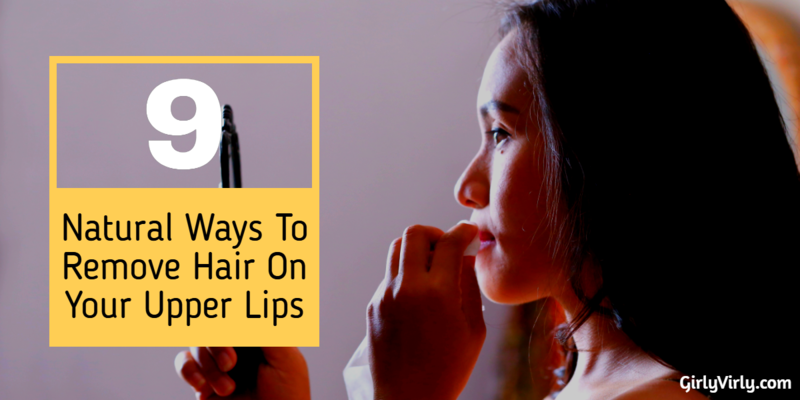 I think these ways will help you to remove unwanted hair from your upper lips. If you have any other suggestions please comment below.